Flushing the used fluid from the transmission washes away tiny particles of dirt, clutch material, and metal shavings. By keeping up with your vehicle's recommended transmission fluid change schedule, you can keep your transmission in good working order and decrease the likelihood of costly transmission repairs down the road. For all your transmission flush needs, visit Desi Auto Care's qualified and experienced transmission experts. A car's radiator has the important task of keeping the engine cool. Radiator repair and maintenance is essential to the health of your engine and your vehicle. A good heating and cooling system service entails flushing the old antifreeze from your radiator and filling it with new antifreeze. For a quality radiator flush, trust Desi Auto Care's qualified mechanics in Stratford, NJ. A coolant flush and fill is basic maintenance for your cooling system and will help ensure maximum performance from your car's heating and cooling systems. 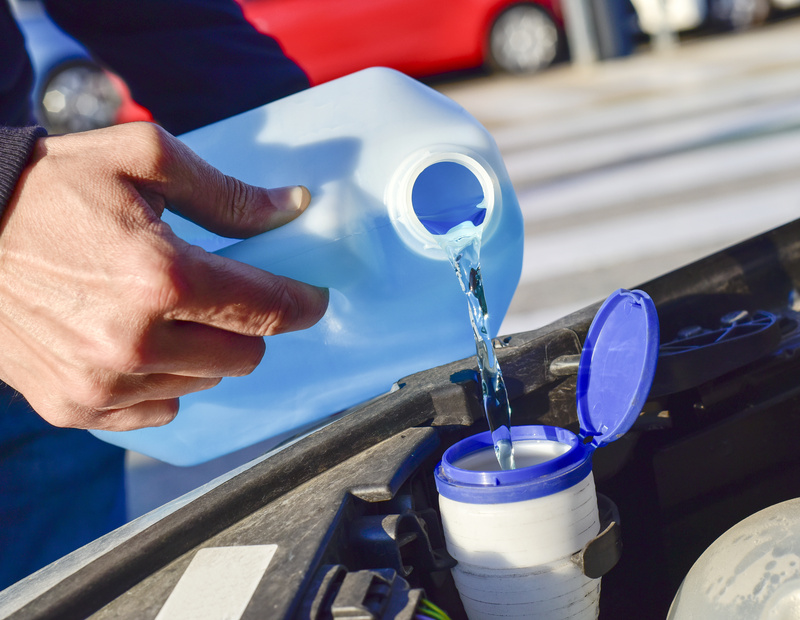 New antifreeze will help your car's engine run cooler, and flushing it will remove any dirt, rust or sediment which may damage the water pump and clog the engine water jacket and radiator. Bring your vehicle to our experienced technicians for a professional coolant system flush! Schedule an appointment for a fluid flush service or vehicle inspection today with one of our technicians by giving Desi Auto Care a call today at (856) 474-1213 or visit us at 307 South White Horse Pike Stratford, NJ, 08084, to avoid major vehicle problems and extend your car's life.